In a bid to avert scams and make property registrations more secure, the state government is considering making ‘pattas’ mandatory for transactions. At present, properties can be registered in Tamil Nadu by furnishing either the parent document of the land or the ‘patta’. The parent document is the registration deed by which the previous owner acquired the property, ‘patta’ is a revenue document detailing all the previous owners dating back to a specified date. According to revenue department sources, the move would provide a double layer of protection during property sale. “When ‘patta’ is made compulsory there would be engagement of two departments (registration and revenue), enhancing the security cover for property registrations,” a senior revenue department official told TOI. The revenue department is sending study teams to other states, including Karnataka, that have introduced the system. “If we decide to launch, it will be on a pilot basis (in selected places) to look at how it works,” the official said. A certifying surveyor would be nominated for scrutiny of land ‘pattas’ ahead of registration of properties, sources added. The number of land documents jumped by 20,000 over 2016-17. Registration department sources said they were yet to get a formal communication from the revenue department regarding the proposal. “But, it is good development that would benefit the buyers at large,” a registration official added. However, a few said mandating use of ‘pattas’ would be a challenge in view of the prevalence of forgeries. An official cited instances of ‘poromboku’ land being sold by forging ‘pattas’. 360PM YouTube channel crossed 1k subs! http://360propertymanagement.in/wp-content/uploads/2016/10/logo-1.png 0 0 admin http://360propertymanagement.in/wp-content/uploads/2016/10/logo-1.png admin2018-12-07 18:37:352018-12-09 22:53:45360PM YouTube channel crossed 1k subs! He purchased a villa in Thalambur, in December 2017. “We wanted to live in a place that was not too cramped. And we wanted a good amount of space around it, and that’s why this villa perfectly fit the bill. Both, my children and parents now have enough space. Kids have the space to play. The house is well ventilated and well-lit. All these were driving factors behind the investment,” he says. He wanted to buy a house in a place where there was no water logging. He also ensured that the roads in the particular area were wide. “Besides, this place is a serene spot. There is so much of green cover in the neighbourhood,” he adds. House hunting can lead to having interesting experiences for each person. When Srividhya, a financial analyst, was scouring the city for a house to move into on rent, she contacted a person whose phone number was listed on a website. “I found myself speaking to a property manager who enquired about my requirements. He was managing the property that belonged to someone else. But what surprised me the most was that he wanted to interview me to see if I fit the bill of the property owner. I was not aware that the city had such services where an owner could hire such people so that they don’t have to micro-manage certain tasks,” she says. Many from the earlier generation may have built houses to live in them. But today, buying a house is not merely to live in it, but it also seen as an investment. Hence an owner, today, need not essentially live in a same house. And this is where home management services are sought. How exactly is it relevant today? T.Chockalingam, managing partner, 360 property management services, says,”20 years back, if you owned a house in a city that you currently did not live in, you would take the help of a relative (family member) or a friend to help to find a tenant, or to help with anything that was related to the property such as a repair of renovation work. Today, there are a lot of Indians who are settled abroad or live far away from the property, and they may be reluctant to ask a relative’s help in this regard. Simply because they may know that these people may not feel obliged to help them, or they may live far from the property themselves and may find it inconvenient to visit it often”. And that is how these services have become crucial to many Chennai residents. These companies after a range of solutions. They help in buying and selling houses and finding tenants for the houses, and finding tenants for the house. Tenants are often interviewed, the information is verified and that is shared with the house owner. Sometimes it is also their job to find tenants according to the demands of the owner.” Sometimes they will be particular about tenants having a small family or belonging to a certain state or community. We have to find them accordingly. Then a rental agreement is drafted and the deal is finalized. We then become facilitators”, says a property manager. Now, a first-house buyer with a household income of up to Rs 18 lakh per annum can avail a benefit of up to Rs 2.7 lakh. The tax benefit will also be extended to an affordable housing project, which has been given infrastructure status. NEW DELHI: The GST rate has been reduced to 8% from the existing 12% on purchase of houses availing of the credit-linked subsidy scheme (CLSS) under Pradhan Mantri Awas Yojna, and of those houses that are constructed in a project that has got infrastructure status. Under the CLSS scheme, a first-house buyer with a household income of up to Rs 18 lakh per annum can avail a benefit of up to Rs 2.7 lakh while buying a house or apartment of up to 150 square metres (1,615 sq ft) carpet area. Those who do not qualify for credit linked subsidy scheme (CLSS) will continue to pay GST at 12% for the same house. The tax benefit will also be extended to an affordable housing project, which has been given infrastructure status, in case the maximum unit size in the project is a carpet area of 646sq ft. The first-house condition on the buyer will not be applied in this case. Whether or not the buyer gets the CLSS benefit under PM Awas Yojna, GST will be levied at 8%. 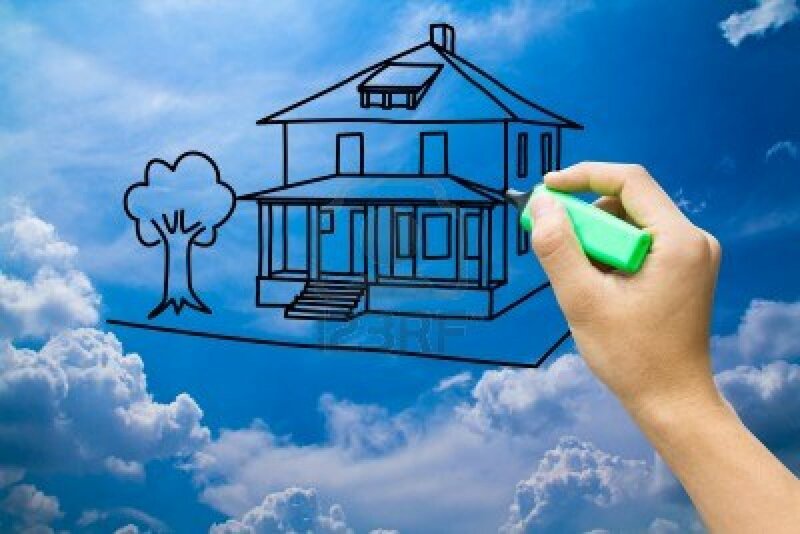 “The decision will give a push to the real estatesector, particularly affordable housing, as prices will fall by up to 4%,” said Getamber Anand, chairman of the Confederation of Real Estate Developers’ Association of India (Credai). The cap on the size of housing unit to avail of the benefit under CLSS has been kept at 1,615sqft carpet area, which is equivalent to around 2,200sq ft built-up area. This would cover most three-bedroom apartments and houses in the country and particularly in metro cities, said Anand. The Rs 18 lakh cap on household income is also sufficiently large to cover most first-time house buyers. But those buying their second house, or more, would not be able to avail this benefit. 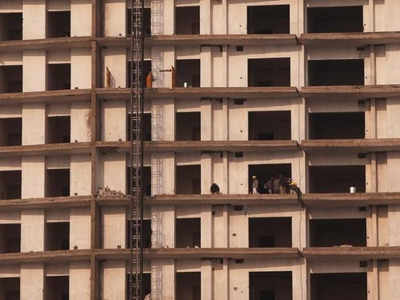 NAREDCO vicechairman Parveen Jain said the decision would prove a boon for the masses and fuel rapid growth and development of the real estate sector, furthering the cause of ‘housing for all by 2022’. Developers pay GST on inputs used for the construction of a project. Under GST, taxes paid on the inputs are taken back as credit from the GST paid by the buyer. 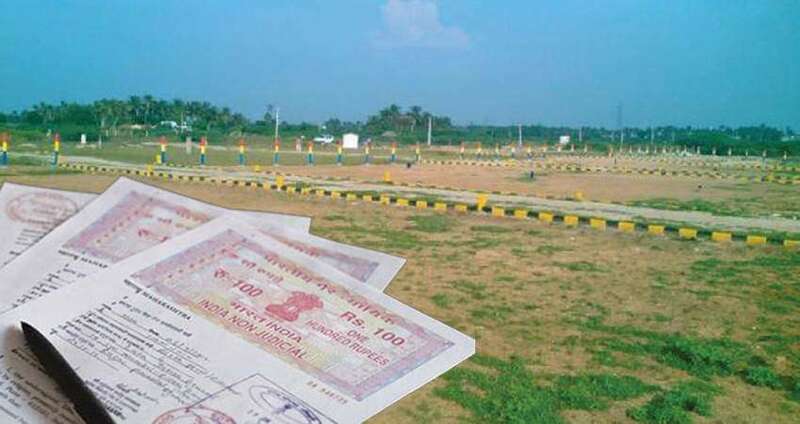 Input taxes on construction amount to around Rs 400 to Rs 500 per sq ft. The Victorian theme lends a grand look to the interiors of your home. For a sophisticated and classic look, opt for the Victorian theme for your home decor. This theme can be infused in several doses to impart opulence in layers in the various areas of the home. The Victorian look can, at times, appear heavy because of a profusion of trimmings and fuss, but a contemporary twist can also make it suitable for modern living. You can begin with designing a stunning Victorian living room with arched windows and doorways, and double height French windows with heavy teak wood panelling. Keep the walls uncluttered. Instead of having a number of paintings, opt for a single one along with an antique wall clock, accentuating the look of the polished wood. Use rich, jewel-toned colours to accessorise, such as strong blues, deep reds and rich greens. Opt for floral prints for your wallpaper and for sofa upholstery. 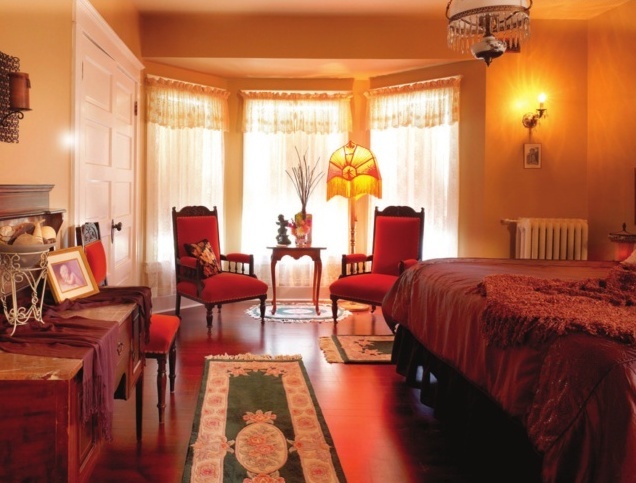 In the Victorian theme, furniture should be of mahogany or teak, with ornate carving and tables with marble tops. Use round or oval backs for your chairs. Even standard decorations are done in excess here, be it the fabrics reflecting elaborate patterns, walls covered with intricate and vibrant textures, large flowers in dark colours, or curtains the décor exudes extravagance that typified the era rich, heavy, and opulent. Some of the characteristic features of this style are marble faux fireplaces, large chandeliers, heavy mirrors, stained glass and chinaware. These can be easily adapted to feature in a modern home. Victorian picture frames are a great way to make the walls of your room look elegant. They can magically transform any corner. Victorian pictures frames are mostly of brass with varying finishes. Antique finish, copper finish and silver finish are some of the popular finishes for a frame. Lampshades are elaborate, with brass and etched glass fittings. Glass featured elsewhere too in the form of decorative stained glass used as panels on front doors as well as for windows. Collections of antique dolls impart are very Victorian. Light up with Tiffany-style lamps, wrought iron or brass chandeliers and even heavy candelabra. The living areas can have large vases with floral arrangements and plant stands with potted palms. Grecian busts and statues also go well with this theme. For your bedroom, furnish it with huge pieces of furniture and beds with elaborate canopies or huge head and footboards. Opting for chests and almirahs that are large and ornately carved will complete the look.